360 Recycle Jamaica, an environmentally focused social enterprise, has donated 4 recycling bins to Kingston Creative and will be collaborating with Kingston creative on the collection and recycling of this waste material. 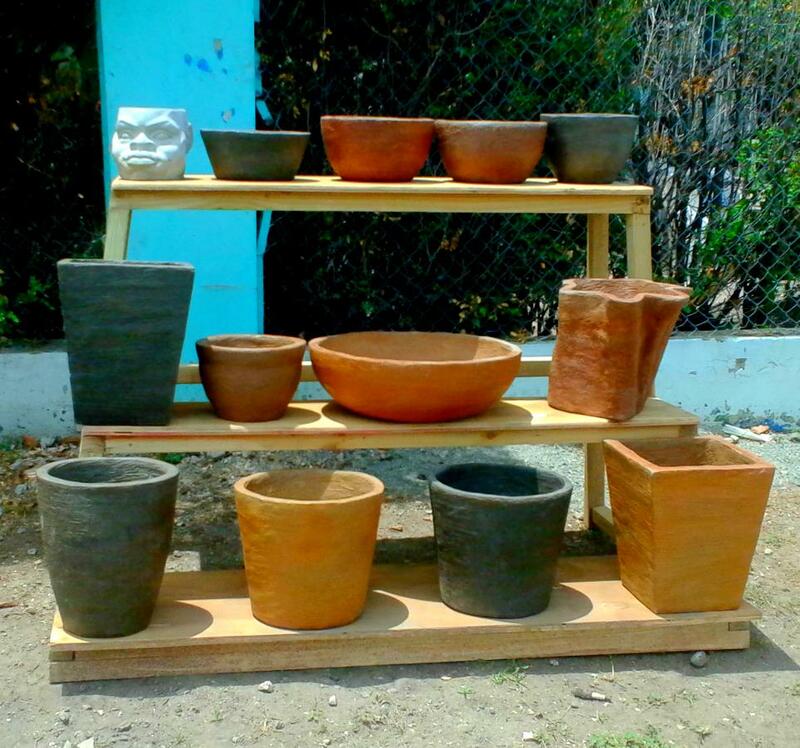 These pots are made in Jamaica from 100 percent recycled materials. 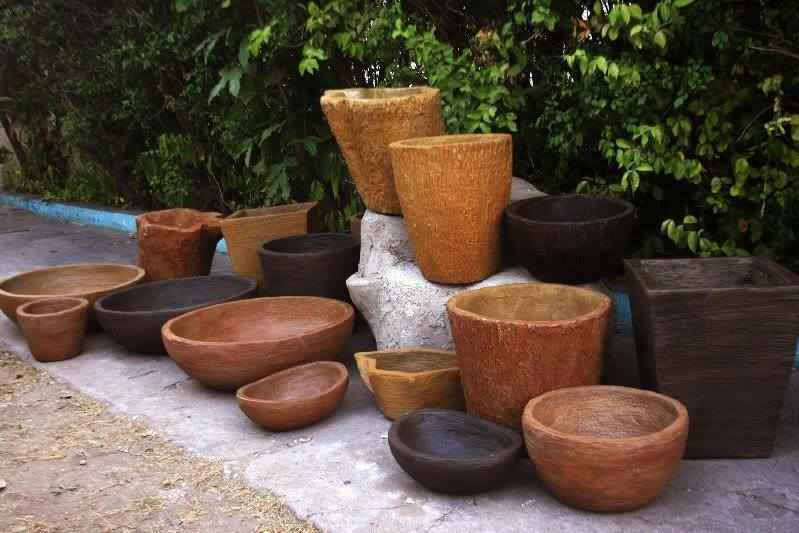 360 Recycle is led by entrepreneur Scheed Cole who manufactures artistic and innovative products from recycled materials. Mr. Cole believes that we can solve many problems with the help of our global community and innovating with recycled materials. “Through our innovations we have created solutions in home and garden, construction, and education sectors of our communities” says Mr. Cole. 360 Recycle playgrounds are world class creative spaces where children can benefit from physical and creative play as well as develop problem solving skills. These bins are the first phase in collaboration to have a “green artwalk” and raise awareness of the need to keep Downtown clean. The bins will be used on the artwalk to ensure that plastics and other recyclable waste is disposed of responsibly and will be stored by F&B Downtown Swiss Stores. On Sunday September 30th, Kingston Creative will be hosting two events that involve children from the communities of Trenchtown and Central Kingston. Super Cool Made in Jamaica Gifts for Christmas - Paper Glow!